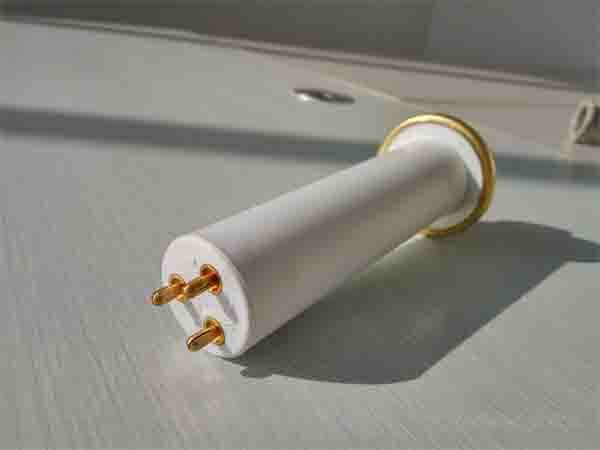 1、 Plug and socket: a plug-in that can easily connect high-voltage cables used on medical X ray equipment to high-voltage generators and X ray tube components. It includes two parts. 2、 Working voltage: the voltage used by the high voltage generator or X – ray tube module using the plug and socket. 3、 Rated voltage: refers to the voltage specified by the manufacturing plant for plugs and sockets, and is the basis for the test of the resistance to electricity. Be careful, there’s a high voltage!